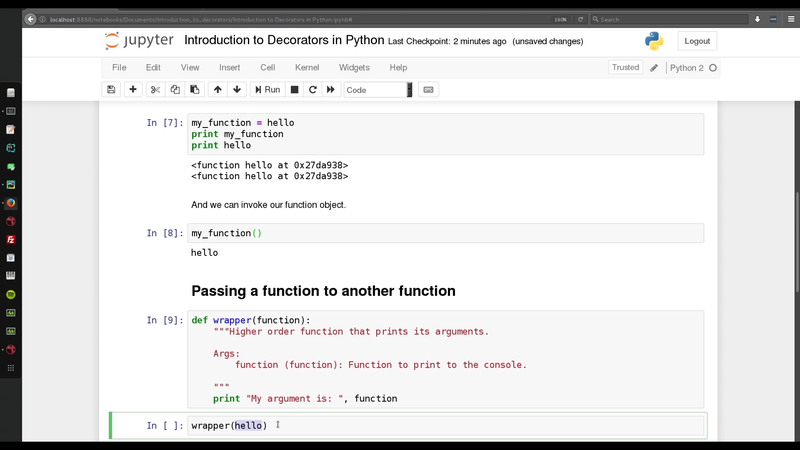 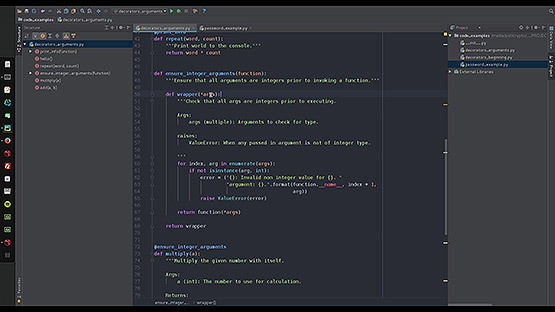 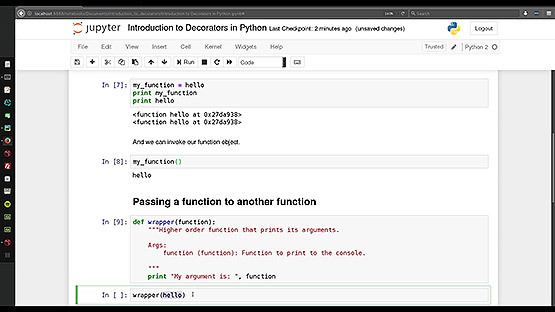 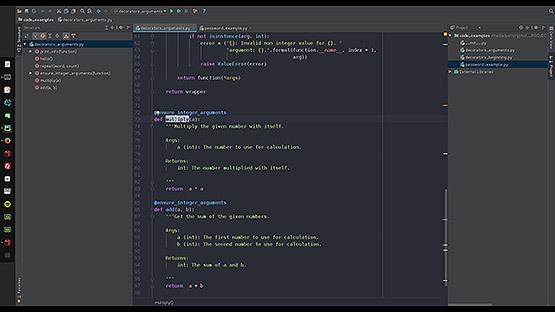 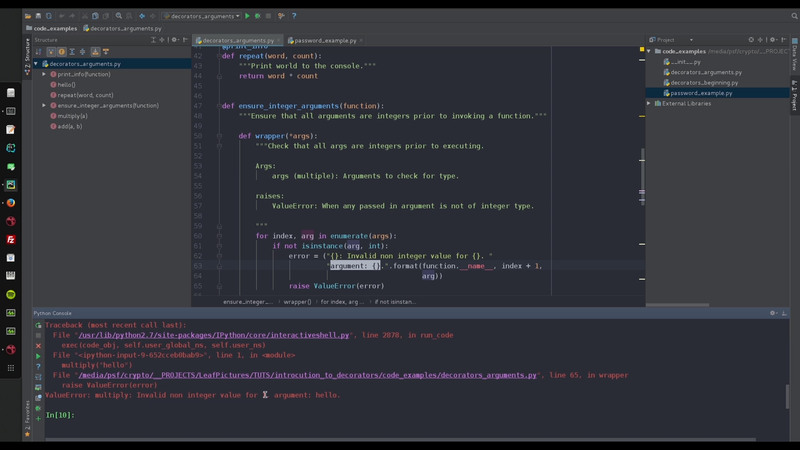 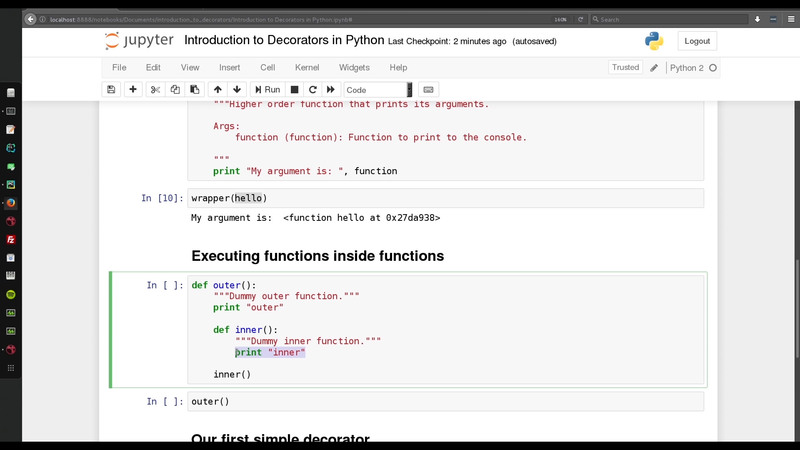 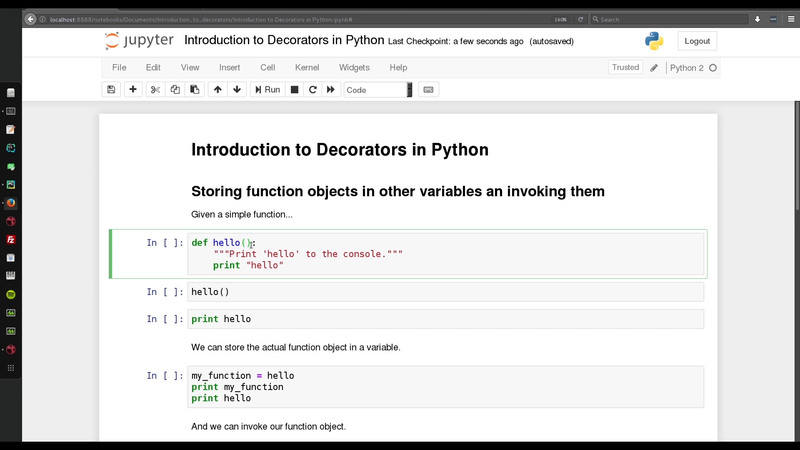 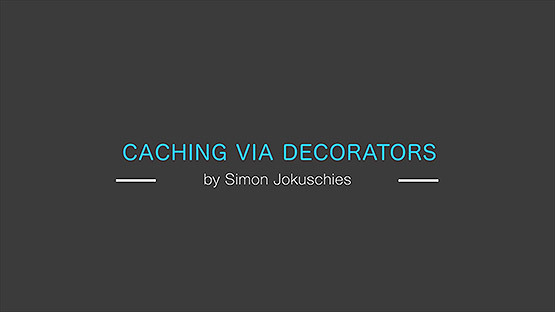 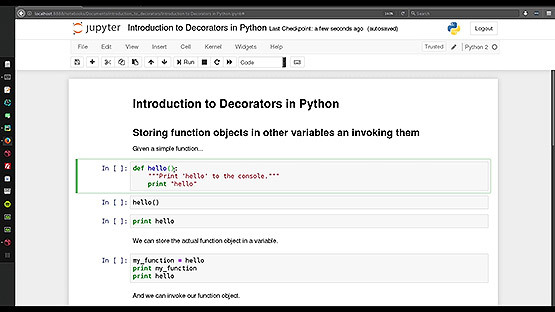 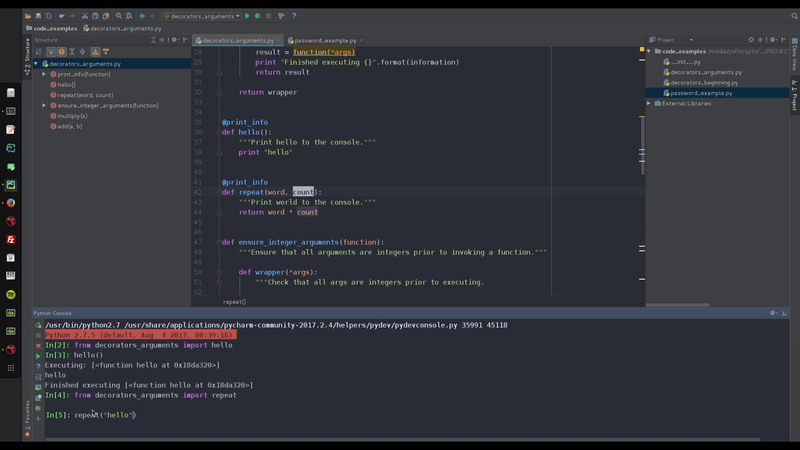 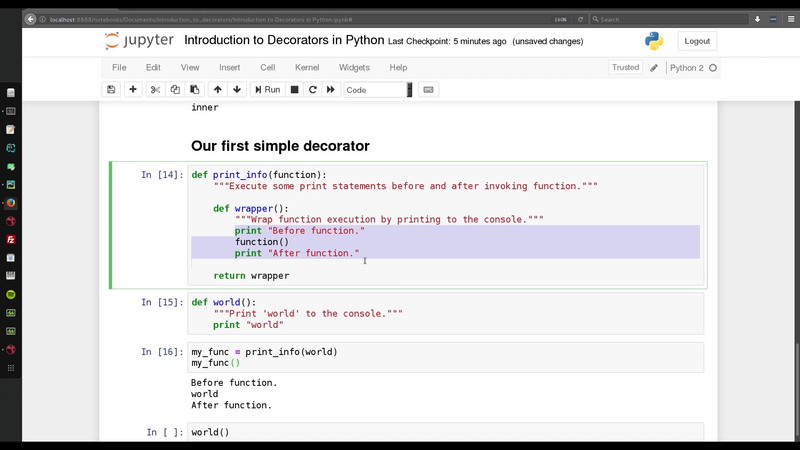 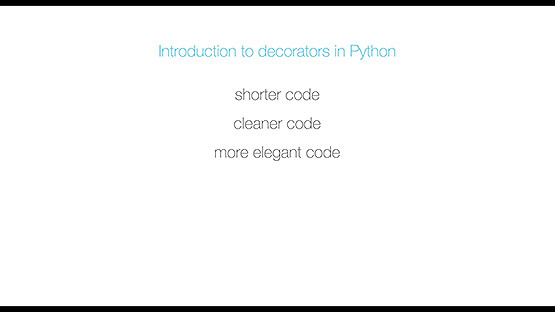 Decorators are a very interesting technique inside Python to create more elegant, shorter and better maintainable code. 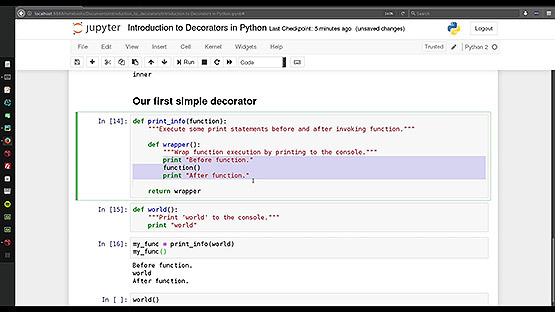 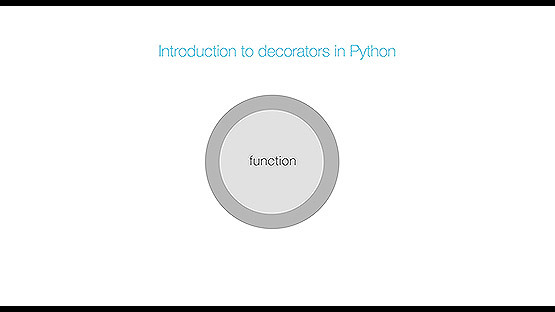 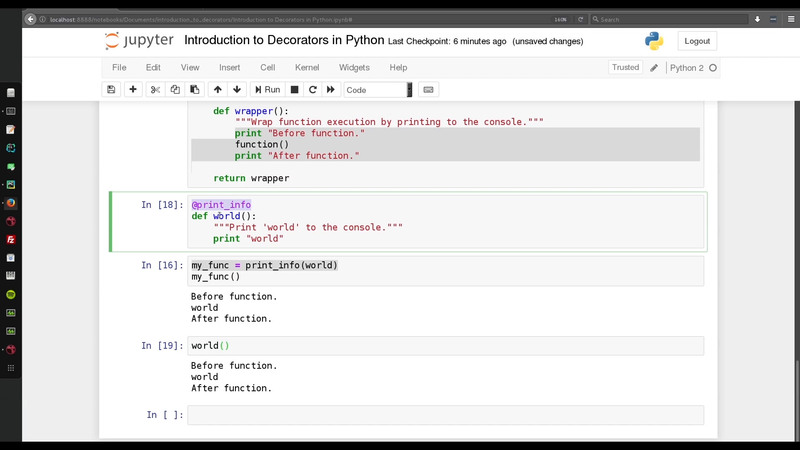 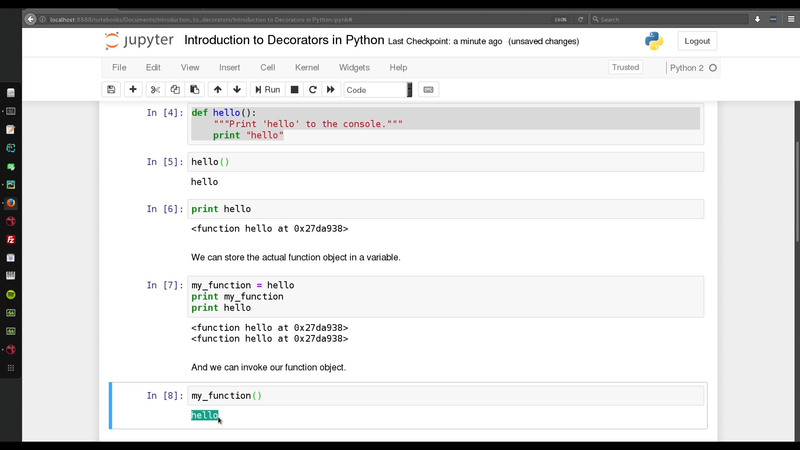 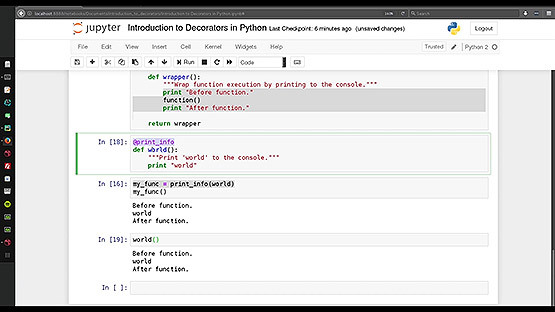 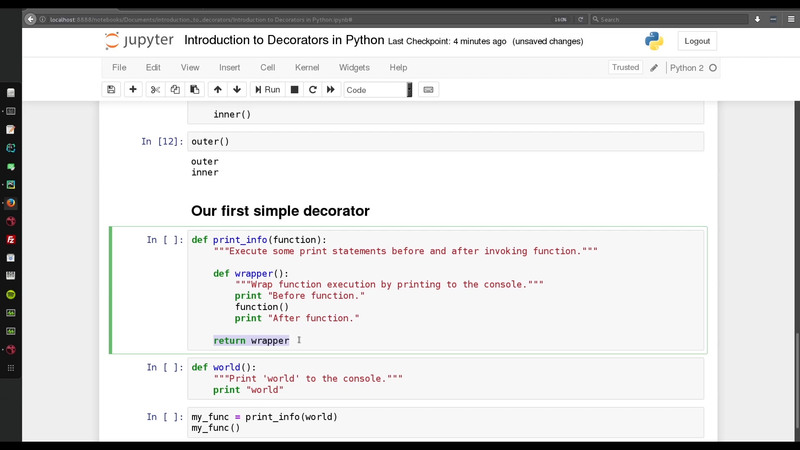 If you have never worked with decorators in Python then this tutorial will try to get you up to speed on this topic. 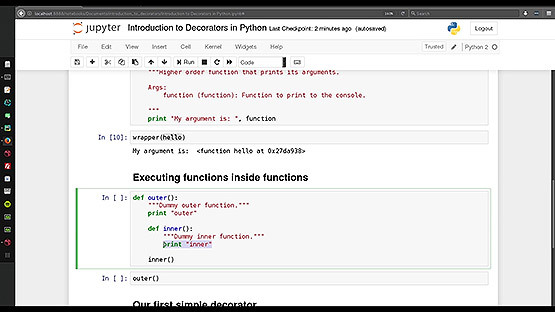 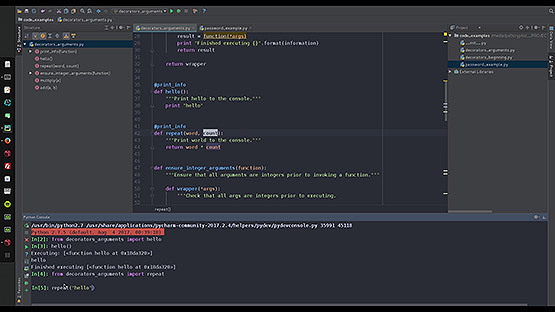 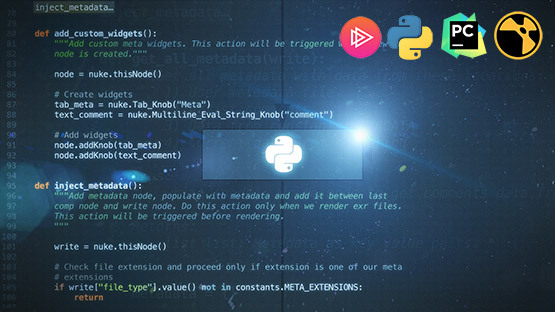 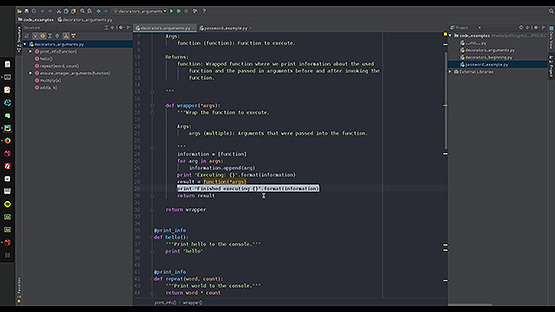 It's definitely a technique to have at your tools belt and having understood decorators is mandatory for every python programer who wants to go beyond a basic level. 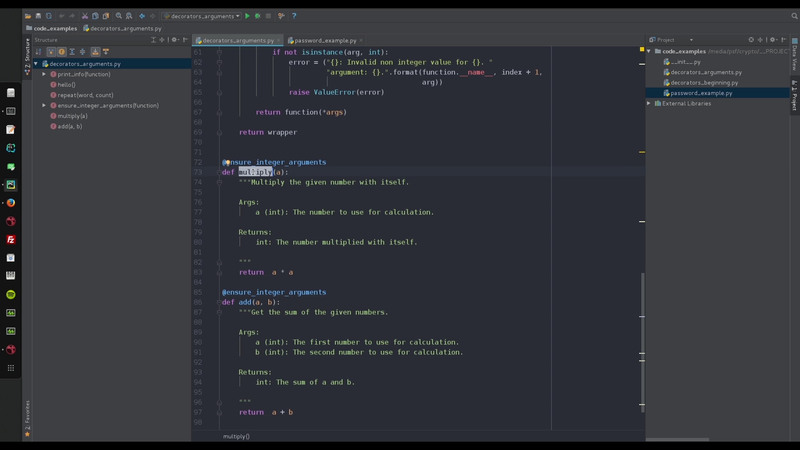 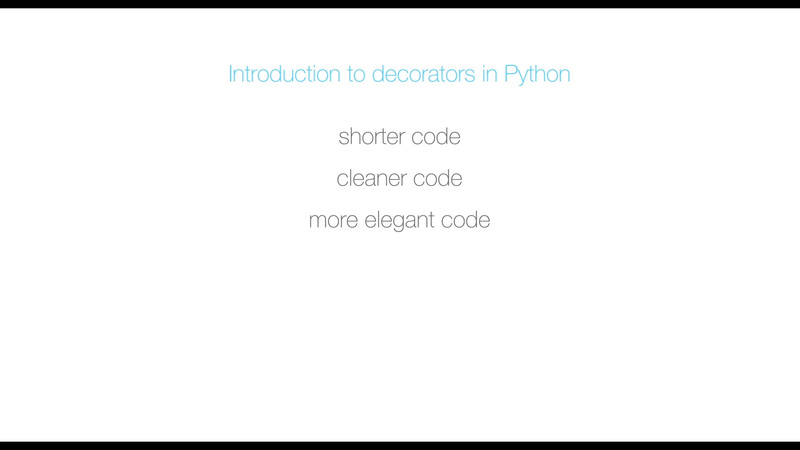 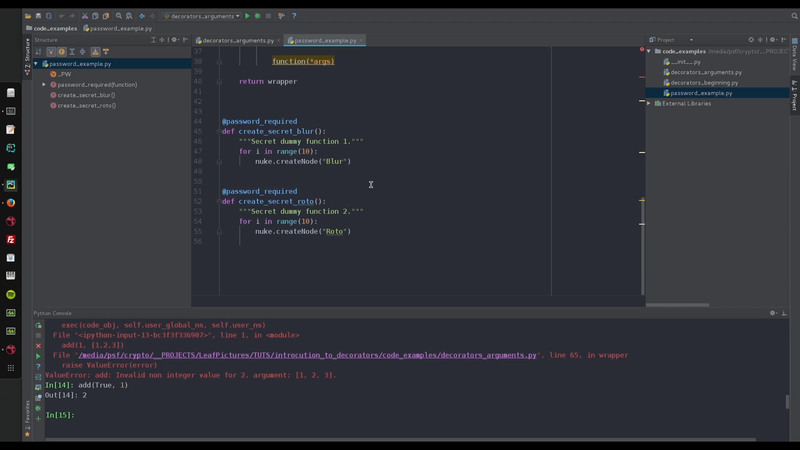 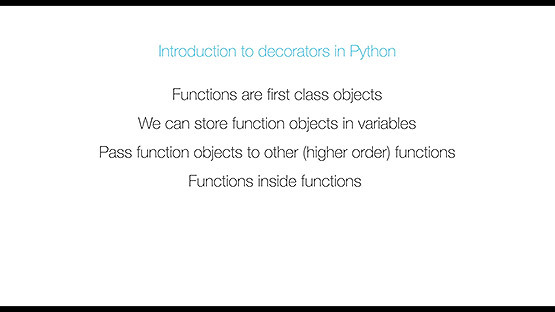 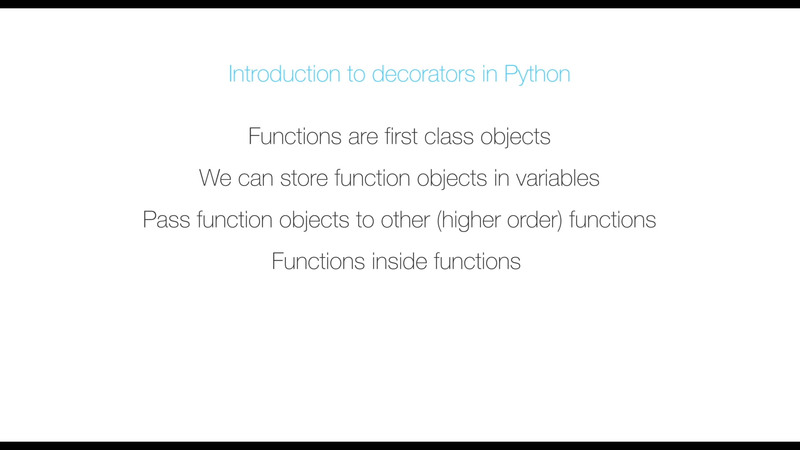 In this tutorial we'll have a look at general concepts in Python that built up to decorators. 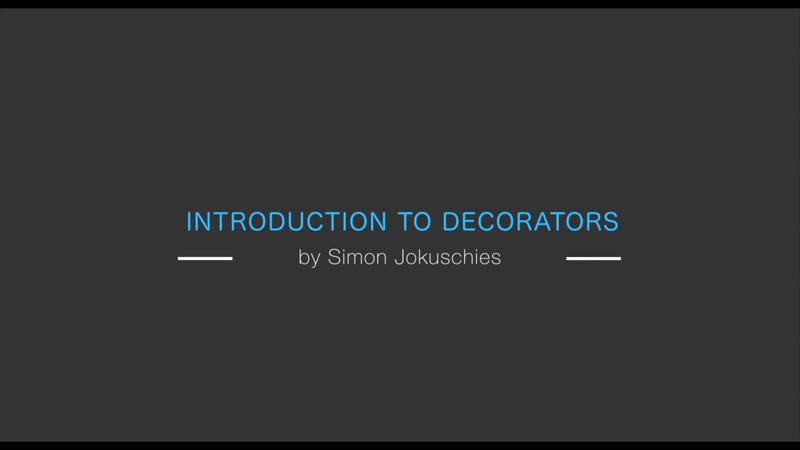 We will have a look at a few decorator examples and will have a look at some real world examples. 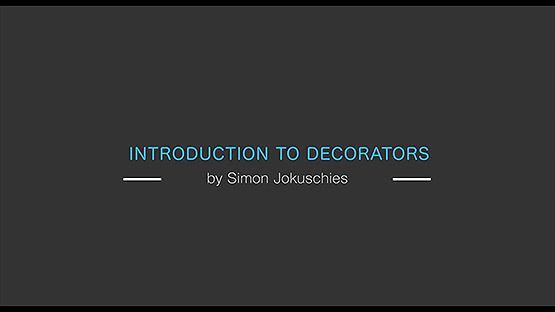 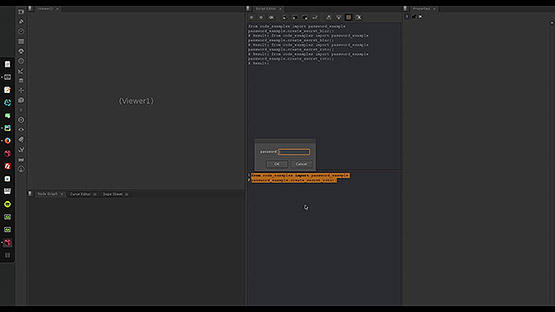 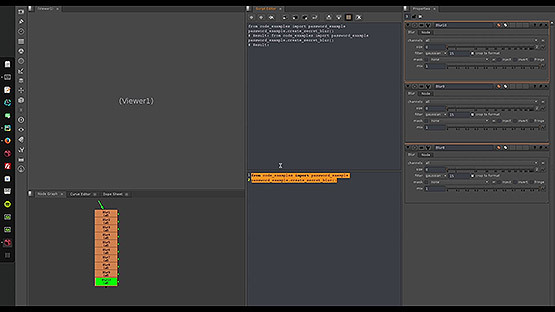 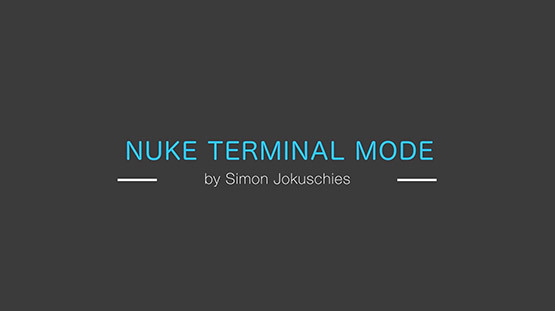 In the end of this tutorial we will have a look at how to apply decorators inside Foundry's Nuke.